Nelson grilled Zuckerberg on the Cambridge Analytica scandal — and appeared to learn a few things about the Facebook Terms of Service. 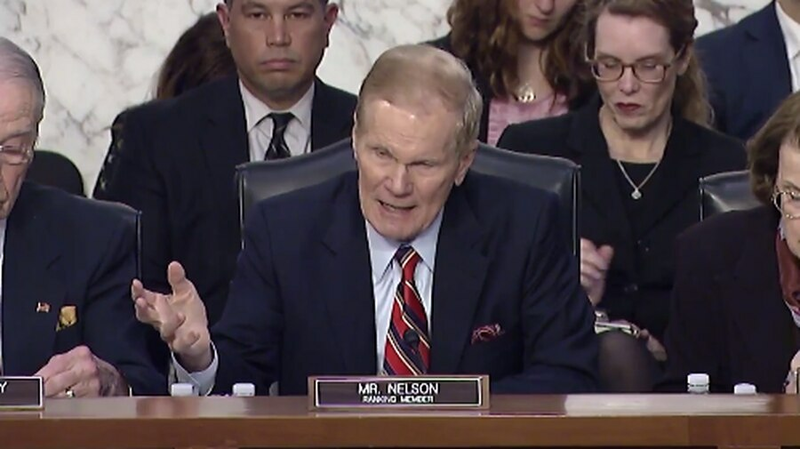 Sen. Bill Nelson at an April 10 hearing of the Senate Judiciary Committee. Credit: @SenBillNelson on Twitter. Sen. Bill Nelson got five minutes in Tuesday's Senate Judiciary Committee hearing to grill Facebook CEO Mark Zuckerberg about the social network's recent privacy scandal. Nelson and Zuckerberg talked about Facebook's Terms of Service, its business model — and how Cambridge Analytica got its hands on the personal data of 87 million Facebook users. Check out a video of the interview. ZUCKERBERG: Senator, people have a control over how their information is used in ads in the product today. So if you want to have an experience where your ads aren't — aren't targeted using all the information that we have available, you can turn off third-party information. So we offer this control that — that you're referencing. Some people use it. It's not the majority of people on Facebook. And — and I think that that's — that's a good level of control to offer. NELSON: And that is your business model. So I take it that — and I used the harmless example of chocolate. But if it got into more personal thing, communicating with friends, and I want to cut it off, I'm going to have to pay you in order not to send me, using my personal information, something that I don't want. That in essence is what I understood Ms. Sandberg to say. Is that correct? NELSON: But — so, therefore, you consider my personally identifiable data the company's data, not my data. Is that it? ZUCKERBERG: No, Senator. Actually, at — the first line of our Terms of Service say that you control and own the information and content that you put on Facebook. So, back in 2011, it was a settlement with the FTC. And, now, we discover yet another incidence where the data was failed to be protected. When you discovered that Cambridge Analytica — that had fraudulently obtained all of this information, why didn't you inform those 87 million? ZUCKERBERG: … and we should have followed up and done a full audit then. And that is not a mistake that we will make. ZUCKERBERG: No, Senator, for the same reason — that we'd considered it a closed — a closed case. 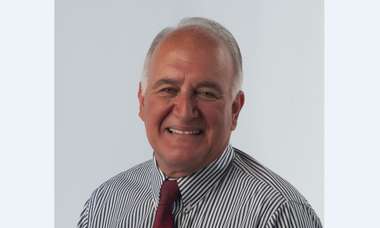 Veteran politician John Dingfelder is poised to return to Tampa City Council, defeating newcomer Stephen Lytle.